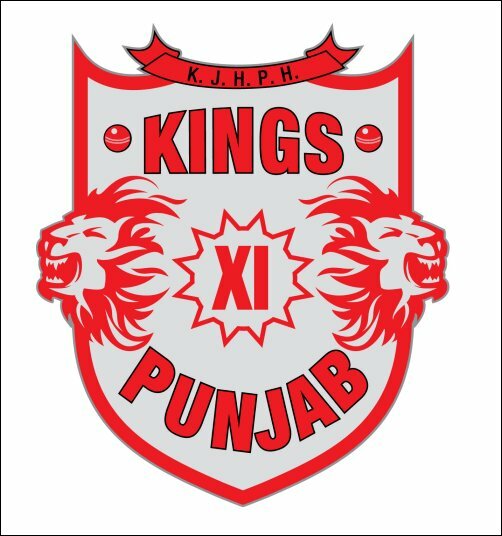 Kings XI Punjab Added Talented Players Like Glenn Maxwell, Virender Sehwag etc. The first day Of IPL auction, Kings XI Punjab, bagged Experienced Players. Glenn Maxwell, Mitchell Johnson, Virender Sehwag, George Bailey, Cheteshwar Pujara, Shaun Marsh, Wriddhiman Saha, Laxmipati Balaji, Thisara Perara. Besides the new additions, left-handed batsman and a right-arm slow bowler, David Miller and young opener, Manan Vohra were retained this year and will continue to be an integral part of the team. The IPL 2014 Auction Started On 12 February, and if necessary I will be on 13 February 2014. This Is The 7th Season Of Indian Premier League.